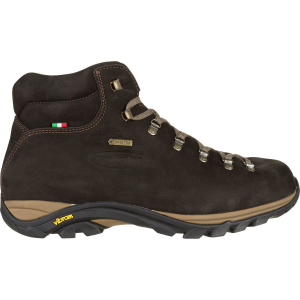 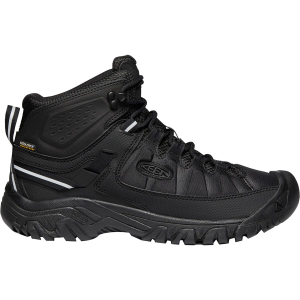 With all the neon-printed, synthetic-constructed, European hiking footwear options, you really start to wonder whether the continent across the pond will ever make something similar to the traditional boots that first saw all the ascents, and then you see the Zamberlan Men's Trail Lite Evo GTX Boot, an Italian-crafted, leather work of art. 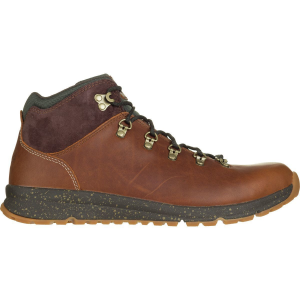 Its nubuck leather assures the long-lasting durability that you grandpa's boots still have to this day, and Zamberlan upgraded its classic construction with a waterproof, breathable Gore-Tex lining. 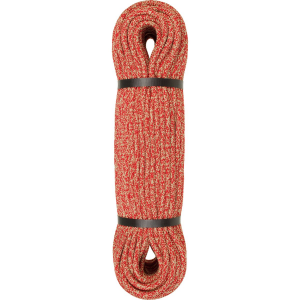 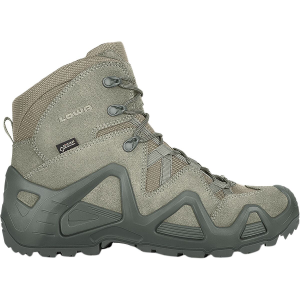 This boot is remarkably lightweight for how cushy the midsole feels, and Vibram's Pillow rubber sole is sure to keep a good grip whether you're on dirty trails or rocky peaks.